Scenario 1: Condo prices get too expensive and potential buyers cannot keep up with the mortgage payments. My opinion: If prices get too expensive, those people wishing to buy; will have to rent. After all, people still need to live somewhere. In Mississauga, about 40% of condos are owned by investors and rented out to tenants. Regardless what happens with the real estate market, tenants will continue to pay the monthly rent which in turn pays the landlord’s mortgage. The chance of mortgage payment default is slim. Historically speaking rent prices have almost never gone down. 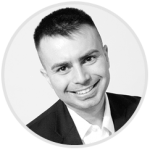 This will ensure that condominium prices in Mississauga will hold, regardless if buyers can afford to purchase the condos or not. Scenario 2: Interest rates go up and potential buyers cannot keep up with the mortgage payments. My opinion: With interest rates at all-time record lows (currently around 2.6% for a 5 year fixed rate), some skeptics say that the rates will go up much higher in the near future. Although they are correct to say that the interest rates will go up, no one knows for certain when this will happen. As it stands, the Bank of Canada has no intention of increasing the interest rates. The Canadian economy is still seen as fragile and all the instabilities around the world do not help. Any rise in interest rates will be gradual and spread over a longer period of time. Scenario 3: Too many condos built and there will be an oversupply of condos. My opinion: Over 200,000 people immigrate to Canada every single year and more than half settle in the Greater Toronto Area. Mississauga is still seen as “affordable” compared to other major cities. To put into perspective, new condos in Mississauga sell for about $450 per square foot, whereas Toronto and North York condos go for over $650 per square foot (and they charge extra for parking). In a typical market crash, the most expensive real estate suffers first and the most. 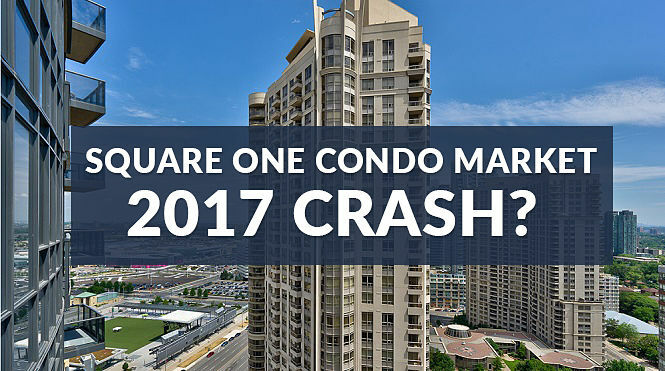 Mississauga Condo prices are not based on speculation, but rather on people who actually live and work in the area. Most new condos are sold out before they are even completed. With pre-construction condos and resale condos being priced almost the same, there has never been a better time to purchase a new condo in Mississauga. By putting down a 10% deposit, you can secure a condo unit and will not have to pay anything until occupancy. Over the past year, we have seen a sharp incline in the request from people in Europe and Asia who purchased units here in Mississauga. If you are thinking of buying a new condo, I can help. Give me a call and we can chat. Remember that there are no fees to me, as the builder is always responsible for paying realtor commissions. Looking to hear from you. I am thinking about purchasing a unit in a new condo development (pre-construction) that will go up for sale near square one in the spring of 2017. How advisable is it given the market conditions? I plan to do this for investment- so dependent on tenants of course.